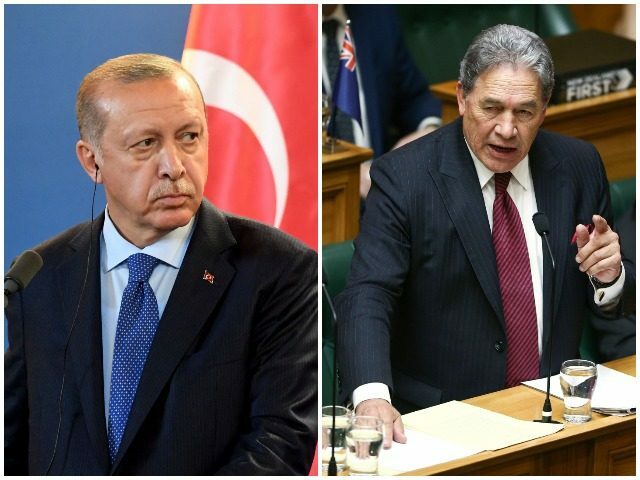 Peters rebuked the use of that footage and Erdogan's comments about New Zealand, saying he had told Turkey's Foreign Minister that it was unfair and risky to blame New Zealand. A diplomatic rift has erupted after Mr Edogan's incendiary remarks, with Mr Morrison set to haul in the Turkish ambassador on Wednesday to make his views clear. Using the shocking terror attack as evidence of global anti-Muslim sentiment and a wider threat to Turkey itself, Mr Erdogan told crowds in Cannakkale: "We have been here for 1,000 years and will be here until the apocalypse, God willing". While showing video footage of the attack, Erdogan took aim at the leader of Turkey's main opposition Republican People's Party (CHP), Kemal Kilicdaroglu, for warning against "terrorism rooted in the Islamic world". The rallies for the March 31 election were aired live on Turkish TV. 'If you come as well like your grandfathers, be sure that you will be gone like your grandfathers'. Deputy Prime Minister Winston Peters protested that such politicization of the massacre "imperils the future and safety of the New Zealand people and our people overseas, and it's totally unfair". "We are for a free and open society ... we did not start or bring about this disaster, and they clearly understood that", he said. 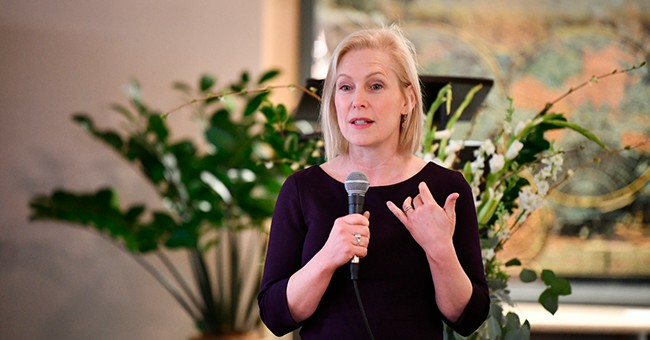 A senior Turkish security source said Tarrant had enteredTurkeytwice in 2016 - for a week in March and for more than a month in September. Erdogan said the suspect had twice visitedTurkeyand had warned that Turks have no place in Europe.